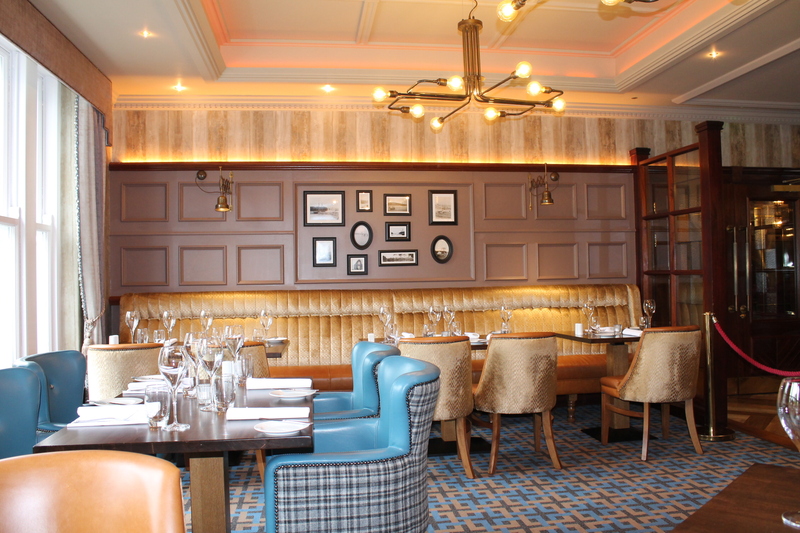 As one of the longest established Hotels in the North West, renowned for its unique setting in the Centre of the Historic Town of Donegal, with idyllic views of Donegal Bay in the background, the Hotel is perfectly located to enjoy the beautiful County of Donegal. 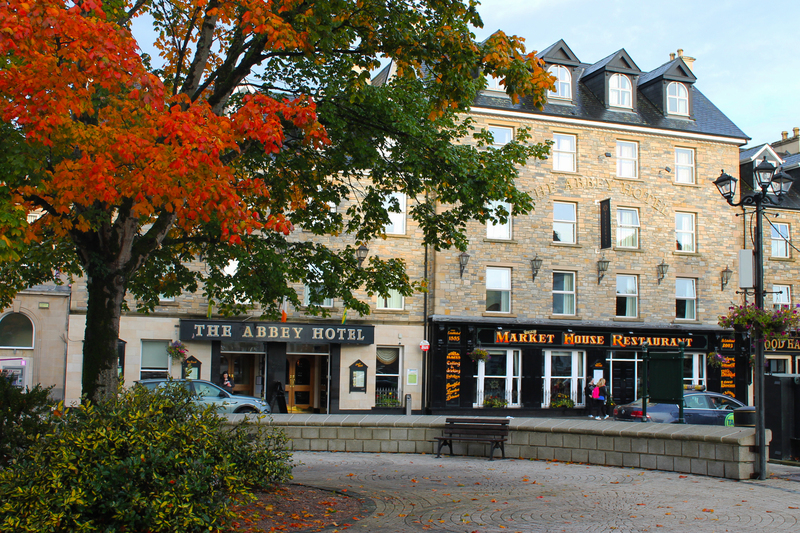 Within minutes of stunning coastal drives, beaches and signature discovery points of the famous Wild Atlantic Way, the Abbey Hotel Donegal Town, is the perfect location for you to stay.The Abbey Hotel Donegal Town is a premier venue for live Music Events including Country & Western Weekends, Comedy Shows and Live Bands to name but a few, with lively traditional Irish Folk Music in the popular Abbey Bar also a regular occurrence.Specialising in Weddings and Civil Ceremonies for between 50 - 400 guests, the Abbey Hotel Donegal Town is the perfect venue for your Special Day, our experienced Wedding Co-ordinators are here to ensure you have a day to remember. 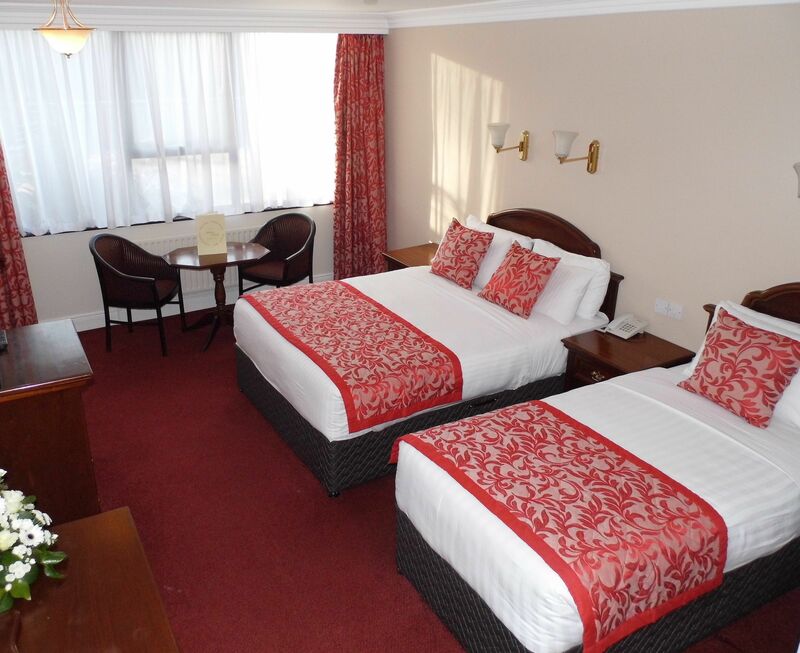 We have a range of superbly appointed Bedrooms including Family Rooms, Suites, Inter-connecting Rooms and Enabled Access Rooms, with complimentary access to Leisure Facilities in our sister Hotel, the Central Hotel.